“Zomato Safely Sealed is our latest attempt at adding an extra layer of safety, ensuring our users receive food as good as it was when it was prepared in the kitchen,” said Mohit Gupta, CEO, food delivery, Zomato. The tamper-proof packaging comes at a time when Zomato received a lot of flak from the public last December when the video of a delivery executive eating food that he was supposed to deliver to the customer, went viral on social media. Zomato said the safety seals are made from a single material polymer with 50 microns thickness, and are completely recyclable. It will soon launch the biodegradable versions of the packaging as well. Zomato ran a pilot for the packaging initiative among 40 restaurants in Gurugram. Today, over 5,000 restaurant partners are sealing their food using the packaging. 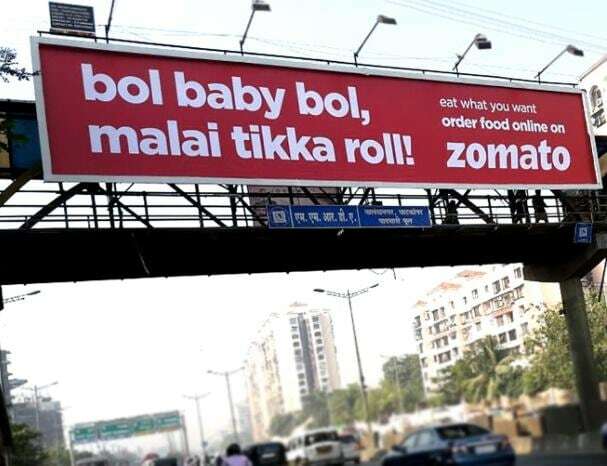 This makes for about 25% of Zomato’s order volume in the 10 cities. “We have already deployed over 3 million packets so far and aim to boost our supply to 3X by April, as we introduce this packaging across 25 more cities in India,” said Gupta.